There are only five more weeks until the semester ends. Even though snow still seems to be flurrying from the sky, rest assured that it will soon feel like spring and the weather will be perfect for these activities. 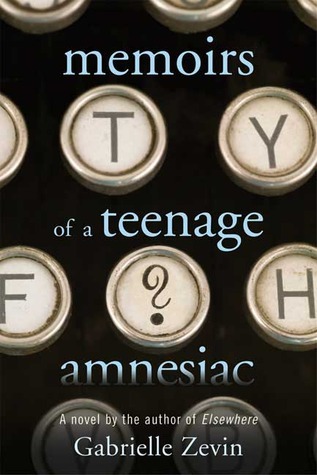 Read Memoirs of a Teenage Amnesiac by Gabrielle Zevin. Listen to Save My Soul by JoJo. You might remember JoJo from your early tween years, before she disappeared from the music scene. In 2015, she came back with an EP with three songs, one of them being Save My Soul. 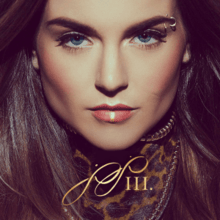 With a jazzy-pop feeling and catchy lyrics, you might just recall why JoJo made such a big name for herself back in the day. What’s better than cats? 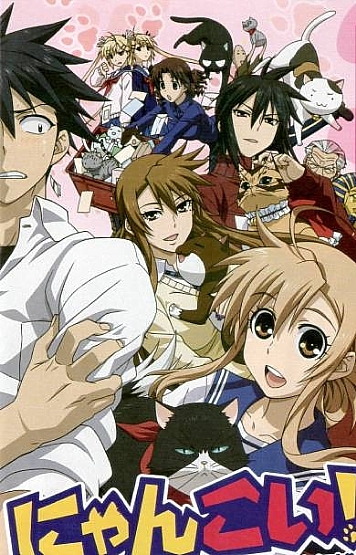 How about a boy, Jyunpei Kousaka, who hates cats because he’s allergic to them, only to find out that his crush loves cats. Not only that, but he accidentally kicks a cat shrine one day and suddenly gains the ability to understand what cats are saying. To keep himself from turning into a cat and becoming allergic to himself, Jyunpei has to grant 100 wishes to cats. 5th grade can be rough, especially if you’re August Pullman. Born with a condition that makes his face different from other kids, Auggie isn’t excited to start his first day of real school. People have a habit of pointing at him and calling him names, but maybe there are a few real friends who will change that. 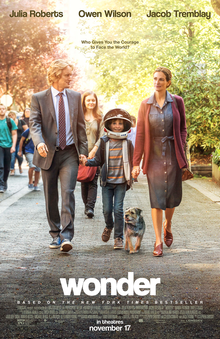 Playing in Parmer Cinema this weekend, this is a movie about friendship, bullying, and accepting differences that you won’t want to miss. Hole up in the Murray Library Comic Book Room. With another round of exams happening, it’s nice to relax in the library with a cup of something warm. 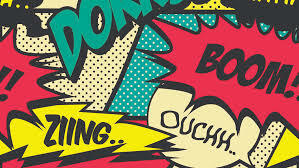 Grab a comic book or graphic novel from the comic book room and settle down for some light entertainment. Enjoy the colors on the page and let your mind run wild.